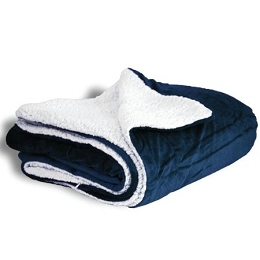 Just as delicious as our Micro Fur Sherpa Throw, but larger! Plush faux lambswool reversed with soft faux micro fur. Overized 60"x72" is roomy enough for two. Available in 7 popular colors. Concealed zipper for easy embroidery. Packaged in attractive vinyl zipper bag with rope handles. Great gifts for our team! These blankets were perfect gifts for our graduating seniors. 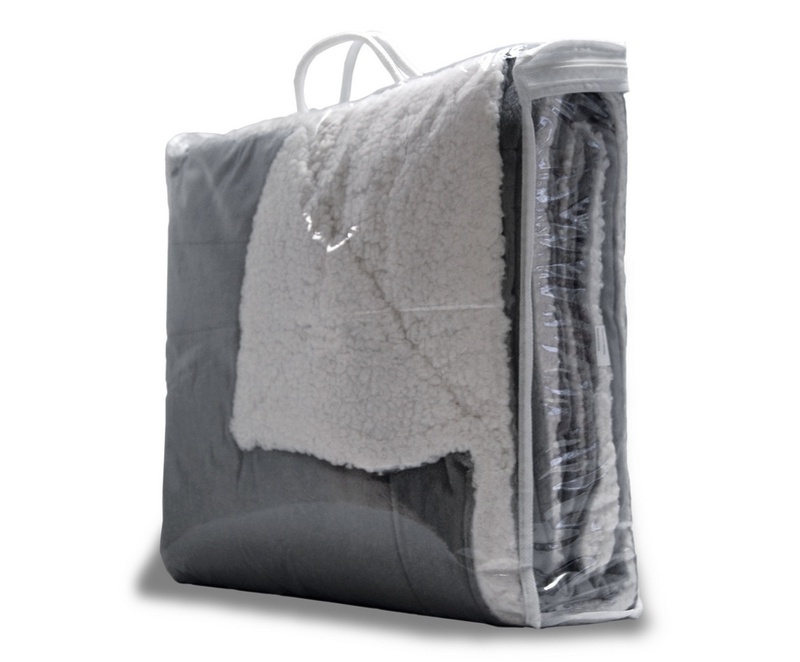 Much better quality than prior years' blankets. I will recommend your company to next year's chairperson. This blanket is perfect and well made. The custom logo they did for us is beautiful. Cozy coverz is very responsive and great to work with. 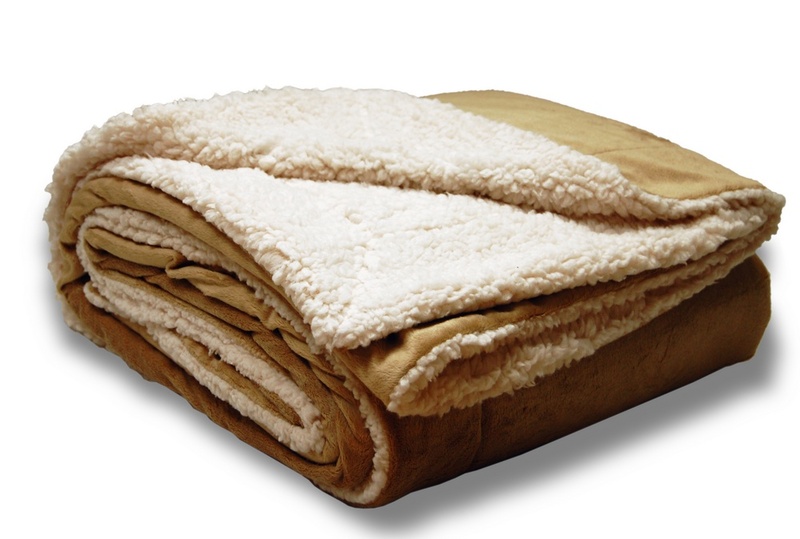 The Oversized Micro Fur Sherpa Throw can be customized with your logo! They make great gifts and will be used and enjoyed for years.